Sculpted by Justin Mabry. Based on hundreds of pictures of the most popular punk rock icon of all time, The Misfits Fiend, every detail of the Fiend is represented in this amazing mask. The mask is made from Vacuform, which is a hallow plastic connected with an elastic band, a true throwback to Halloween Masks of the 1960's. 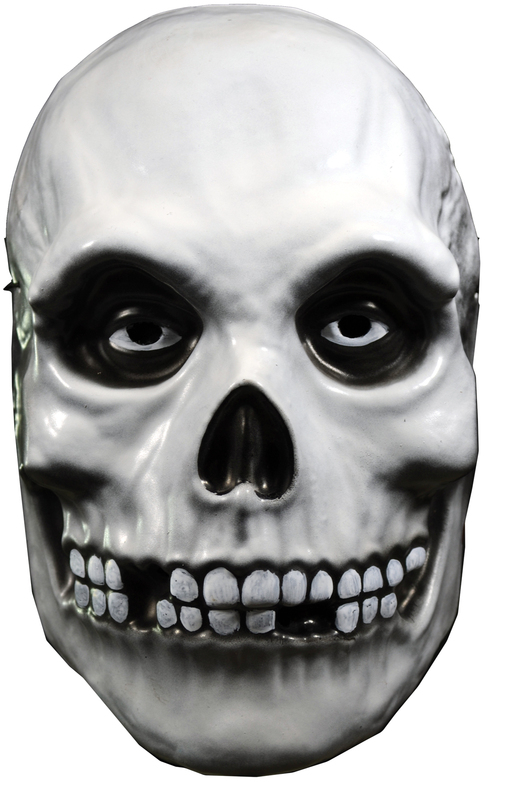 Be the ultimate fiend this Halloween in this officially licensed Misfits mask.